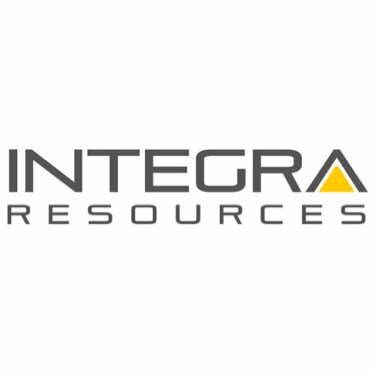 Home | Integra Resources Corp.
Integra Resources Corp. is a development-stage company engaged in the acquisition, exploration and development of minerals properties in the Americas. The primary focus of the Company is the advancement of its DeLamar and Florida Mountain Gold-Silver Deposit on the DeLamar Project in the heart of the historic Owyhee County mining district in southwestern Idaho. The management team comprises the former executive team from Integra Gold Corp.
Integra’s DeLamar and Florida Mountain Gold and Silver Projects are located in the historic and prolific DeLamar mining district in southwestern Idaho, 80 kilometers from Boise, the state capital of Idaho. The DeLamar and Florida Mountain Project was previously operated by Kinross Gold Corporation and produced gold and silver until 1998 when low metal prices led Kinross Gold Corporation to place the project on care-and-maintenance. The DeLamar area has a rich history in mining and exploration. Over a 100 year period of underground and open pit mining, approximately 1.6 million ounces of gold and 100 million ounces of silver were produced in the DeLamar mining camp1. 1 NI 43-101 Technical Report and Estimated Gold – Silver Resources, DeLamar Project, Integra Resources Corp. Effective Date March 8, 2018.